Contributing writer Samuel J. Carodine writing on behalf of the Muck-Rake Investigative Team. FROST LIBRARY, Amherst, MA — It’s finals season, everybody, and people keep coming up to me and asking “Sam, how do you manage your stress and stay so cool while pulling an all-nighter?” And lemme tell ya: it ain’t easy. There are only like—at most—three good places to diddle your skittles in the Robert Frost Library. Here they are for your enjoyment. I think most people will agree with me when I say that it’s nearly impossible to achieve even a half-chub without at least 3 topographical sources in your immediate vicinity. 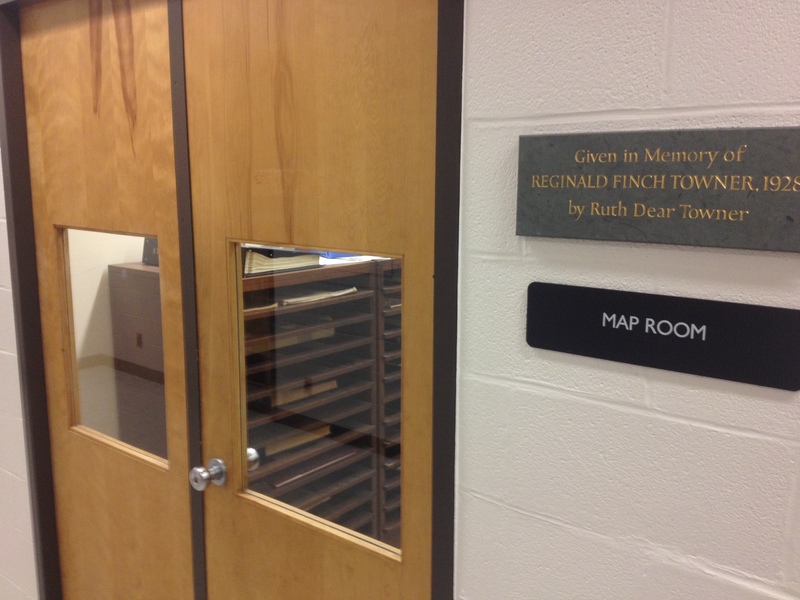 Ruth really knew what she was doing when donated money towards this room—owe you big time, Ruthie! My friends would kill me if they knew I was giving away this little gem—but, dear reader, I couldn’t resist sharing this prime location. Please, don’t forget to sign the guestbook!